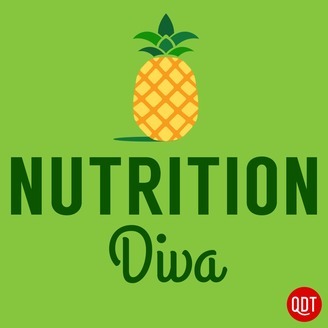 Join Monica Reinagel, author of "Nutrition Diva's Secrets for a Healthy Diet," as she serves up simple, painless ways to upgrade your eating habits. Sorting through conflicting information and busting popular myths, Monica takes the stress out of eating so you can enjoy food, instead of fighting it. 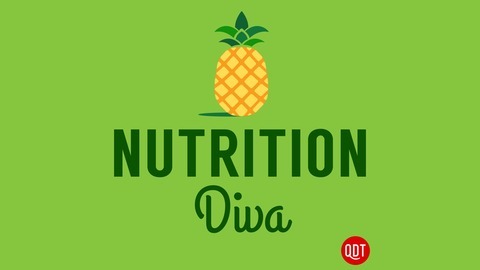 Before you know it, you'll be eating healthier and feeling more fabulous! 521 - CBD: Does the Science Support the Hype? 520 - Is Your Calorie Counter Lying to You? 519 - Should You Eat Fewer Eggs? 518 - Are Omega-3 Eggs as Good as Eating Fish?